I have taken really positive steps this year with making healthier choices and sticking to regular exercise when I can. As the colder months roll around, I can find it harder to keep this up, as all I want to do is curl up in bed and eat comfort food. The darker mornings and evenings also have an effect as I seem to feel more tired and don’t really fancy leaving the apartment to go out into the cold, as opposed to getting out of bed and getting out in the sunshine as much as possible during summer. Despite this, I don’t want to lose all the great progress I have made this year, and will of course stick to my regime and healthy eating as much as possible. 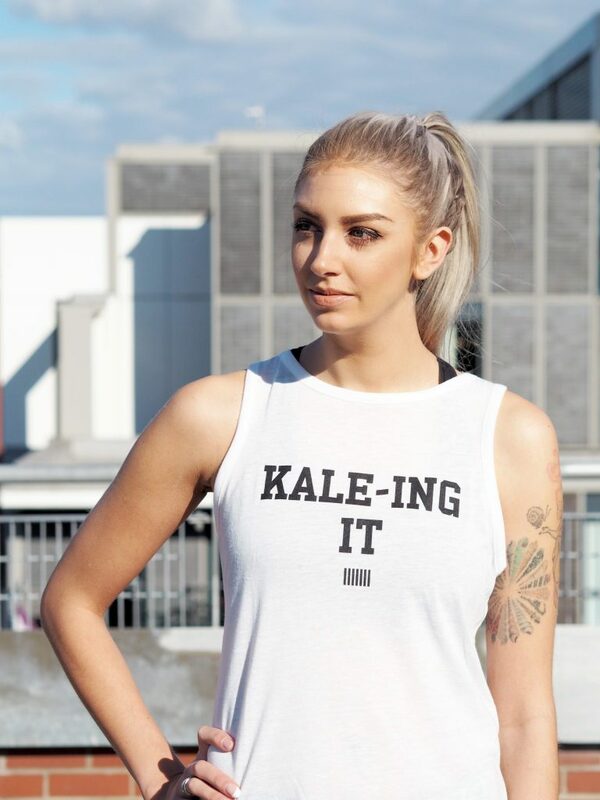 I always find getting my favourite work-out gear on can be just the kick I need to get out and about, and the great thing at the moment is that there are some amazing ranges of sports-wear on the market. 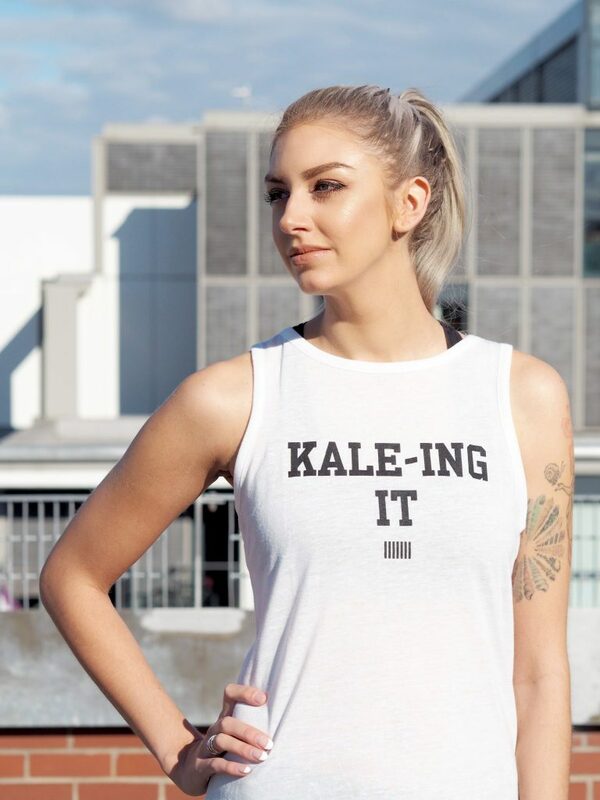 This year seems to have been a turning point in sports-wear, with designer collaborations and the rise of fashionable running shoes, sports-wear no longer has to be boring and unflattering, and is actually now very on trend in the fashion world. 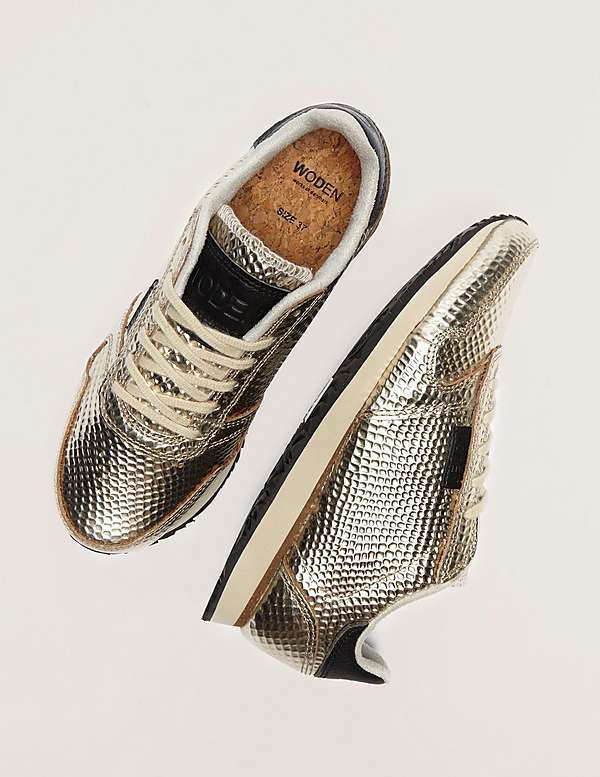 I have been loving these Woden metallic trainers recently, as they are a great accessory for any casual outfit, as well as a key fashion piece that can add a bit of extra detail when you need it. 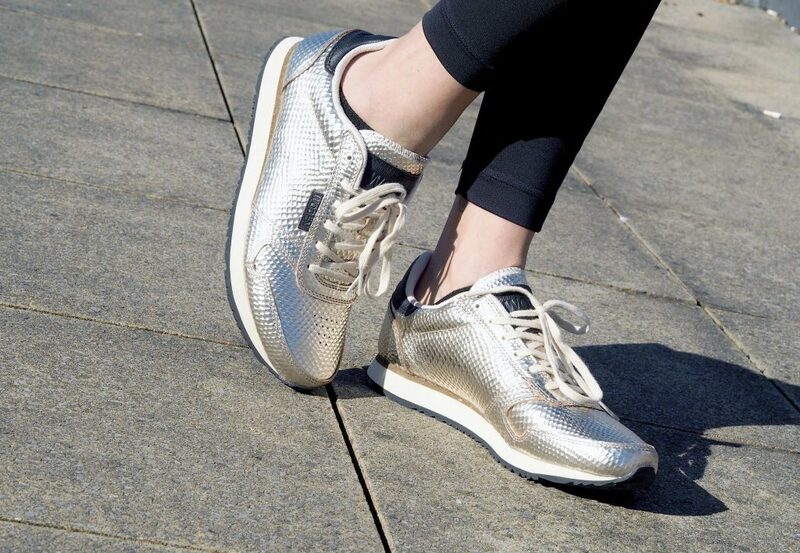 Combining the trend of metallic hues and sports luxe, Woden have released the perfect range of trainers for this season that can be styled in so many ways. Here I have gone for a casual, sporty style look, teaming the shoes with some Nike leggings and a Pink by Victoria’s Secret vest. 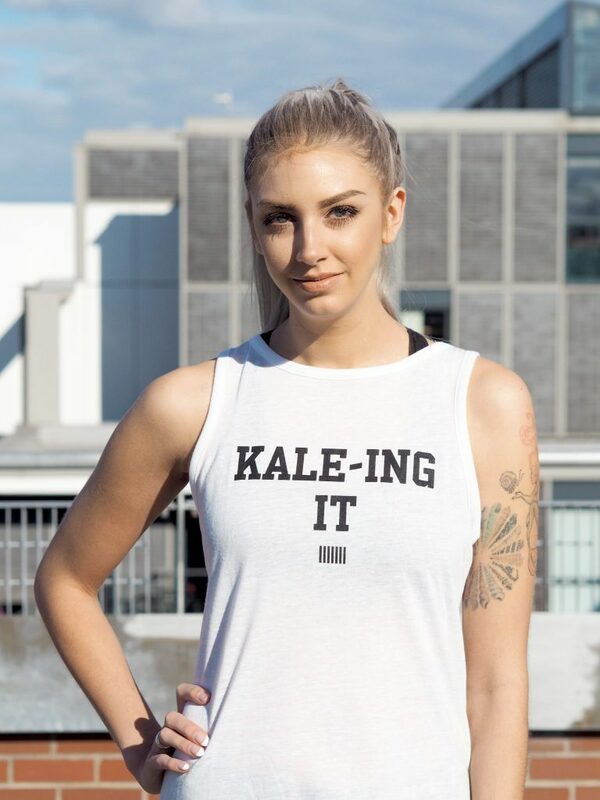 We all know those Sundays where we like to throw on some comfy sports-wear and do some errands (and of course grab some food), and still have that casual-cool vibe; well this is a great combination for that. 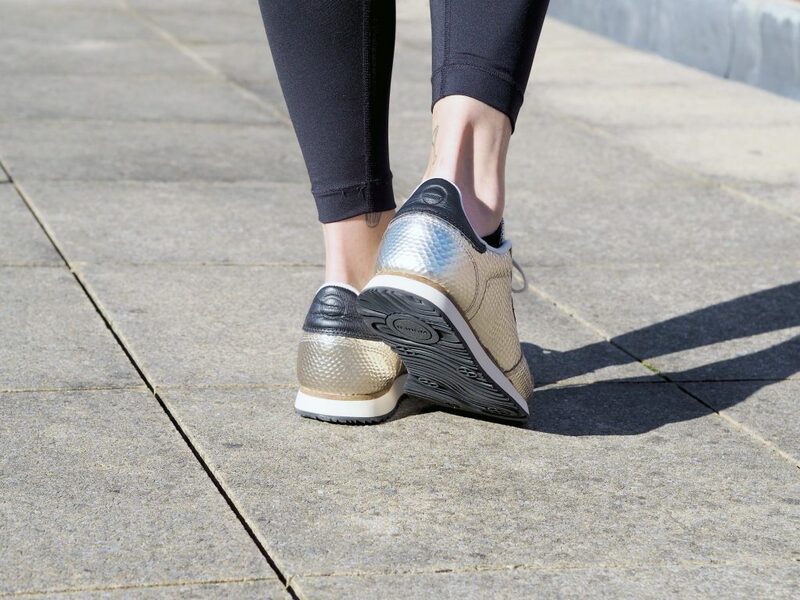 They also look awesome with some high-waisted jeans and a bodysuit, and even with dresses; the Woden metallics are the ultimate trainer for adding something extra to any outfit. 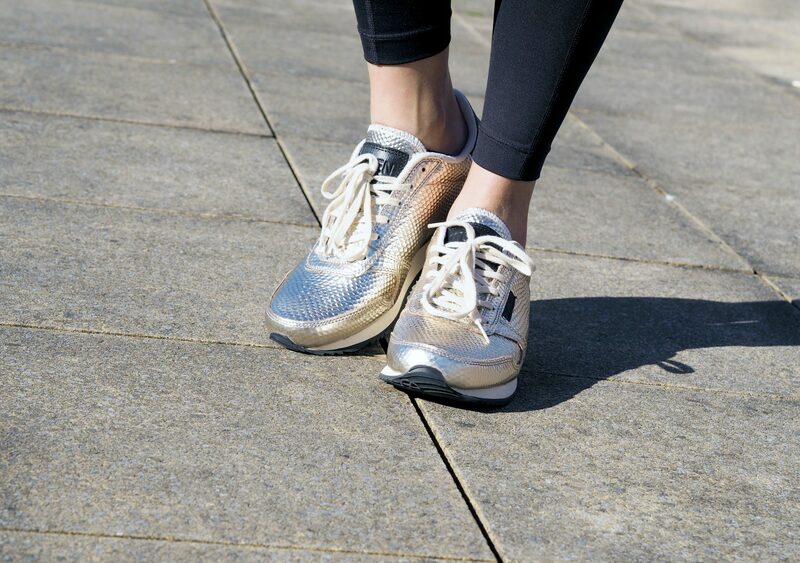 You can get these gold metallics from Tessuti here, or you can check out the full range here. 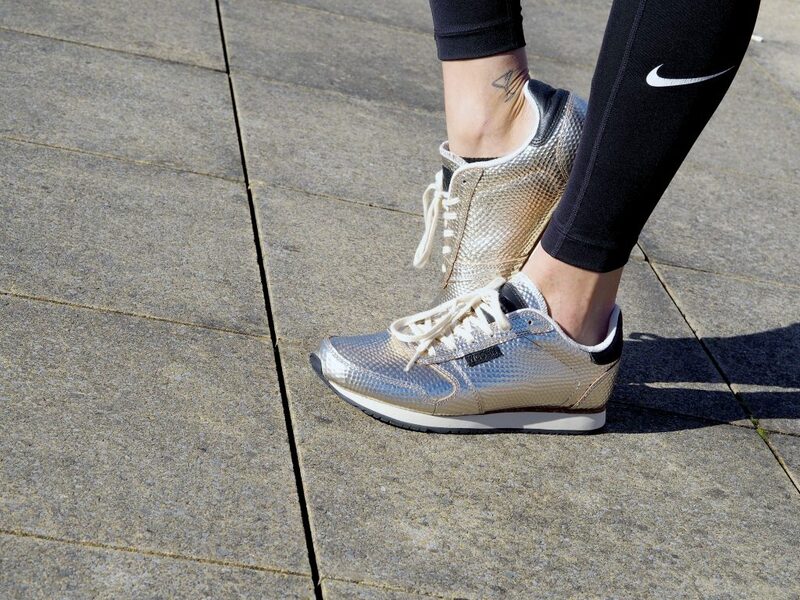 What are your favourite shoes that look awesome with any outfit? Let me know in the comments below! The White House Teeth Whitening Review | Is it worth it?